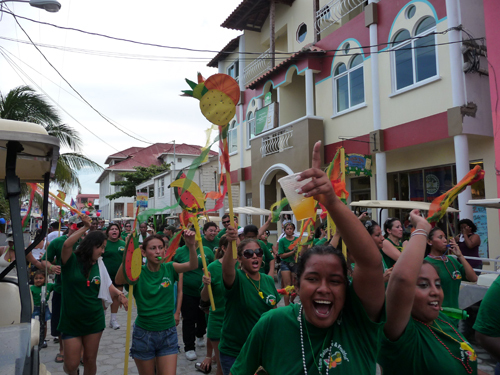 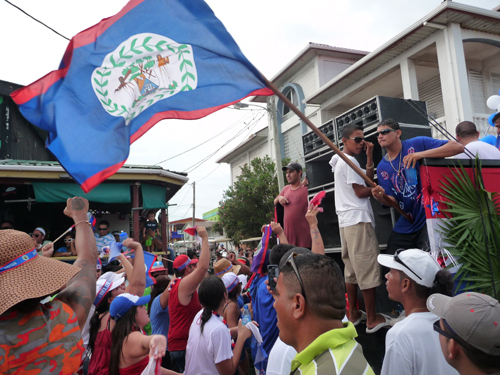 Belize is a nation that loves to party and this year’s Independence Day celebrations were certainly testament to that. 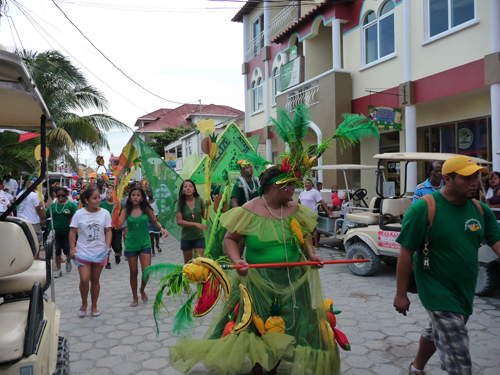 With flags proudly flying, vibrant parades, lively dancing and a multitude of food stalls serving up delicious local foods, Belize celebrated it’s 29th birthday in style. 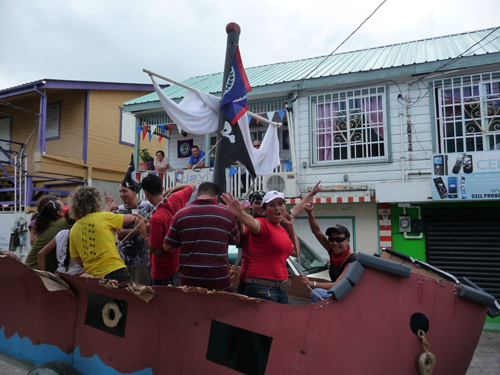 A British Crown Colony since 1862, Belize was declared an independent nation from on September 21st, 1981 and celebrations run from ‘St Georges Caye Day’ on September 10th right up until Independence Day. 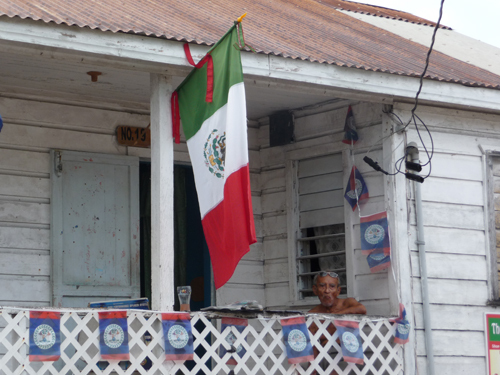 Comments Off on Happy Birthday Belize!